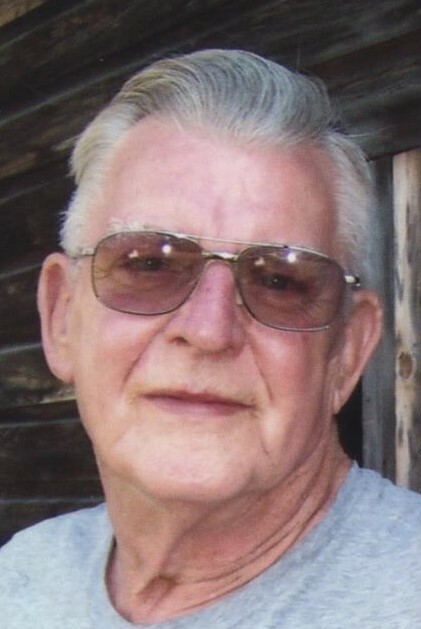 Leslie Norman Kyle, 83, of Meyersdale, PA, died Saturday, February 2, 2019, at Conemaugh Memorial Hospital, Johnstown, PA.
Born August 9, 1935, at Barton, MD, he was the son of the late Henry & Corine Kyle. He was preceded in death by two brothers, Paul & Dave and one sister, Rita. Mr. Kyle was owner/operator of Kyle's Personal Care Home. He was a member of Moose Lodge #76 and attended Abundant Life Christian Center, Berlin, PA. Leslie enjoyed camping and fishing with son-in-law, Dave; playing games, visiting with friends and family and was an avid morel mushroom hunter. Surviving is his wife, Carol L. (Pritts) Kyle; three sons, Randy (Roxann) Kyle, Steve (Candida) Kyle, Shawn (Brittany) Kyle; three daughters, Mary (Todd) Vann, Joann Fleishell, Debbie Kyle; five step-daughters, Julie (Jim) Doyle, Brenda (Paul) Thomas, Tracy Sheffield, Michelle (Edgar) Wilson, Paula Sheffield; three brothers, John “Jack” Kyle, Darrell Kyle, Larry Kyle; five sisters, Eleanor Fisher, Louise Collette, Martha Patton, Carol Wampler, Nancy Miller; 27 grandchildren and 26 great-grandchildren. Friends will be received at the Newman Funeral Home, Inc., 9168 Mason-Dixon Highway, Salisbury, PA, on Monday, from 2-4 & 6-8 pm. Services will be held at the funeral home on Tuesday, February 5, 2019, at 11:00 am with Pastor Sam Coughenour officiating. Interment will be in the Salisbury Cemetery. Expressions of sympathy may be sent to Abundant Life Christian Center, 309 Plank Road, Berlin, PA 15530.